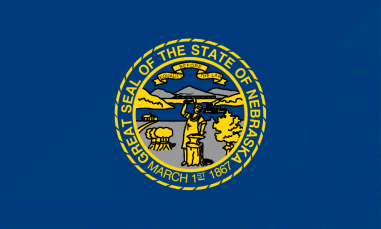 Directory of Nebraska elections. Nebraska candidates for Governor, state reps and Congress (Senators / House of Representatives). NE caucus and election races. Voting info. Political parties. State election office. In the state of Nebraska, all polling locations are open from 8:00 AM to 8:00 PM central time and 7:00 AM to 7:00 PM mountain time. 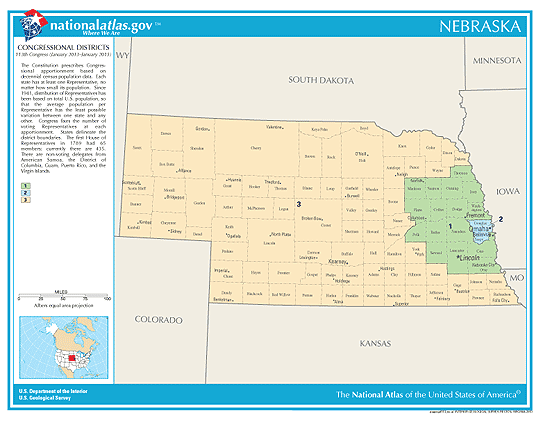 Nebraska is divided between Central / Mountain time zones. - Nebraska's Legislature is the only state legislature in the U.S. that is nonpartisan. 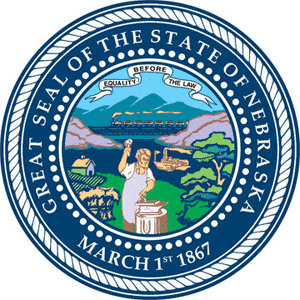 - Nebraska is the only state in the U.S. with a unicameral legislature. Although officially known as the "Legislature" and more commonly called the "Unicameral," its members call themselves "senators." - Note: 25 members are needed to pass a bill, 30 are needed for a filibuster or veto, and 33 are needed to override a Governor's veto. Currently, "nonpartisan" members of the state's senate identify a follows: 29 Republican, 18 Democratic, 1 Independent, 1 Libertarian, 2 Vacancies. See the 2019 Nebraska Races, Court Judges & Ballot Measures you will be voting on: [ click here ].